As we age our facial structures and tissues lose fullness, volume and elasticity and we begin to see wrinkles, folds and hollowness. Dermal fillers are used to support facial structures by acting like an inflated cushion, adding volume and structure to the face, leaving you looking younger and feeling more confident. Fillers are best suited for treatment of established wrinkles or larger deep lines associated with facial aging. 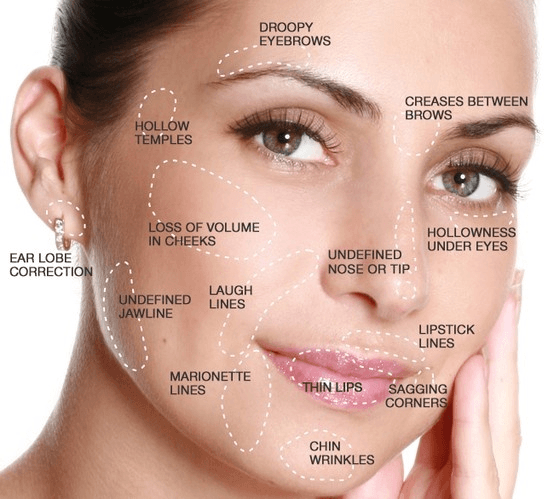 There are many different types and classes of fillers and each has its own specific uses. Depending on the type of filler used and its depth of injection, they can be used to correct fine lines on the surface of the skin, fill out deep lines and folds such as the nasolabial folds, or augment soft tissues such as the lips or even effectively augment facial bone structures. The duration of the effect will depend on the type of filler used and its location. Juvederm fillers are the most widely used and doctor recommend facial fillers in Canada. 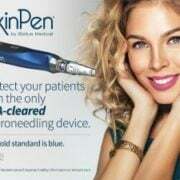 Soft fillers in highly mobile areas of the face may last six to twelve months, whereas firmer fillers in non-mobile areas can easily last well beyond one year. The most common class of filler is the hyaluronic acid filler. Hyaluronic acid is extremely compatible with the human body, being that it is a naturally occurring sugar found in human skin. When injected, it binds water like a sponge and hydrates the skin making it look fresh and supple. 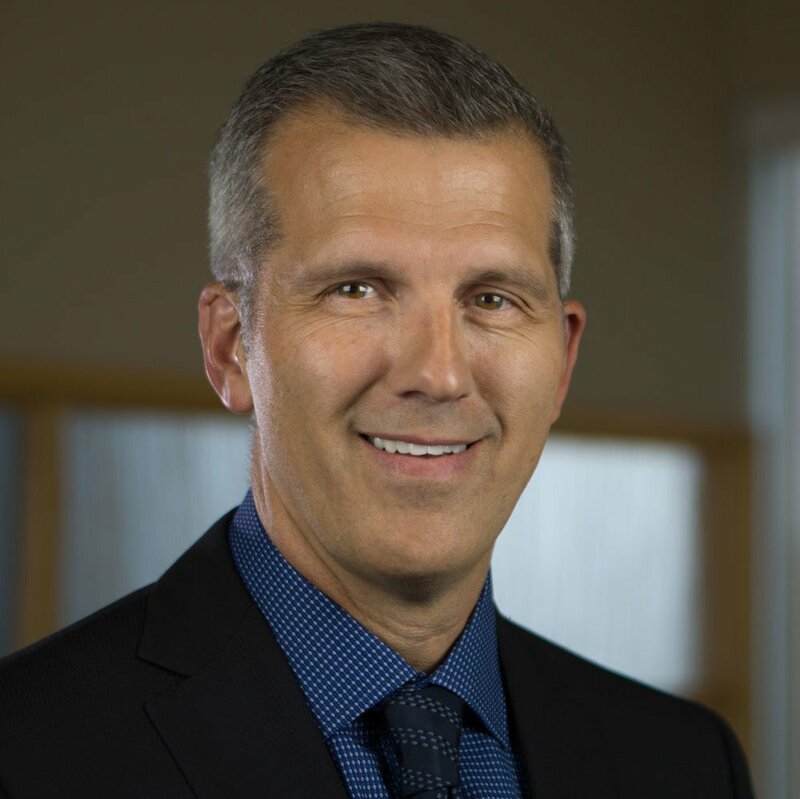 Dr. Turner and his staff have decades of experience with the use of fillers and will ensure your experience and results are second to none. Adds volume to lines or wrinkles to fill them in. Local anesthesia is combined with filler in the one syringe. 6 to 24 months depending on area and filler. 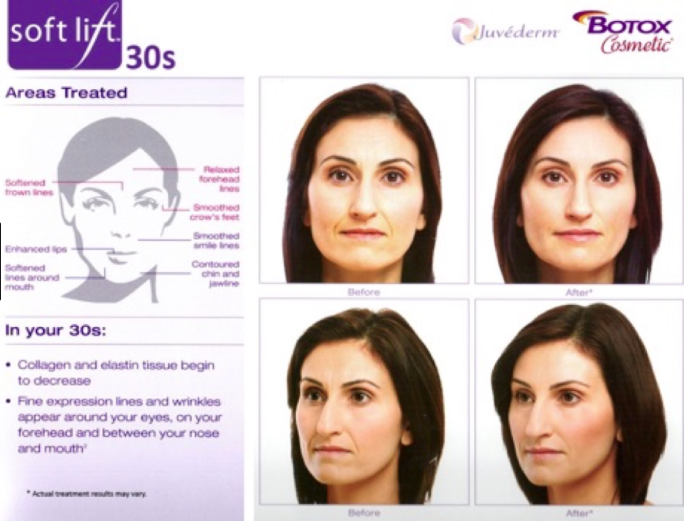 Soft tissue fillers can achieve beautiful results on their own, or can be performed in combination with other cosmetic procedures such as a Soft Lift™ for more dramatic results. 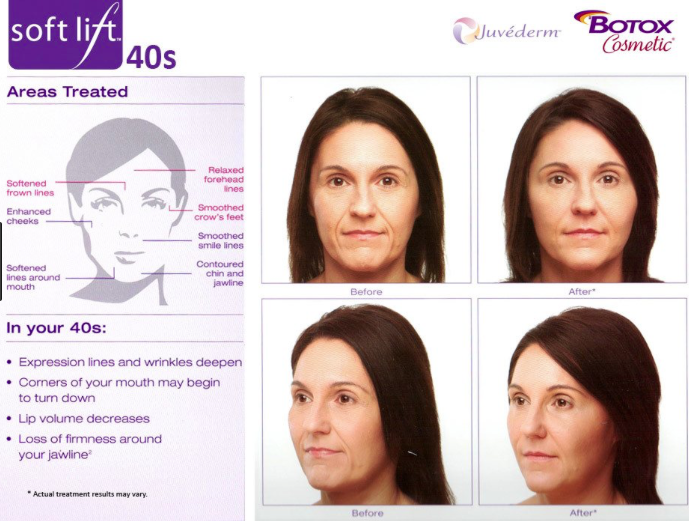 Soft Lift™ is a facial rejuvenation treatment that, at the same time, addresses the multiple signs of aging and produces an overall refreshed look that is subtle and natural. Many treatments target just one sign of aging such as loss of soft tissue volume or fine wrinkles. By combining two treatments at once — Botox Cosmetic® and the dermal filler Juvéderm—multiple signs of aging are addressed, optimizing results and giving you a balanced natural look. Soft Lift™smoothes fine lines and deep wrinkles instantly, in just a single treatment session. 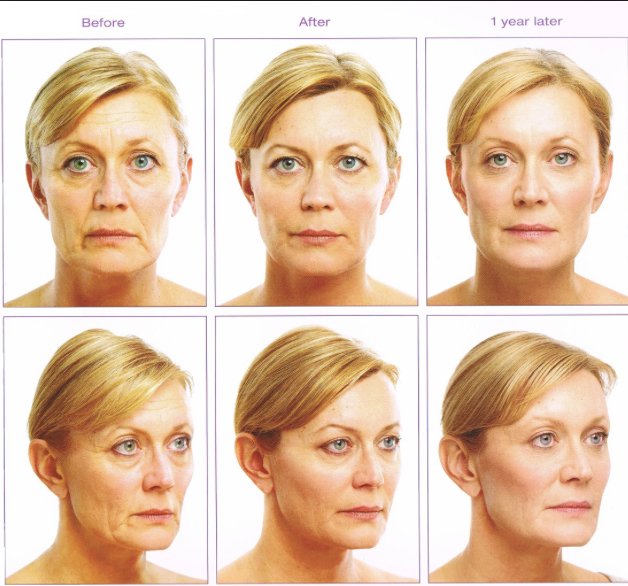 Facial contours are enhanced and loss of volume is restored. Every stage of life has its rewards, so make the most of yours! Imagine what a Soft Lift™ customized makeover could do for you! Try a virtual makeover by clicking here.